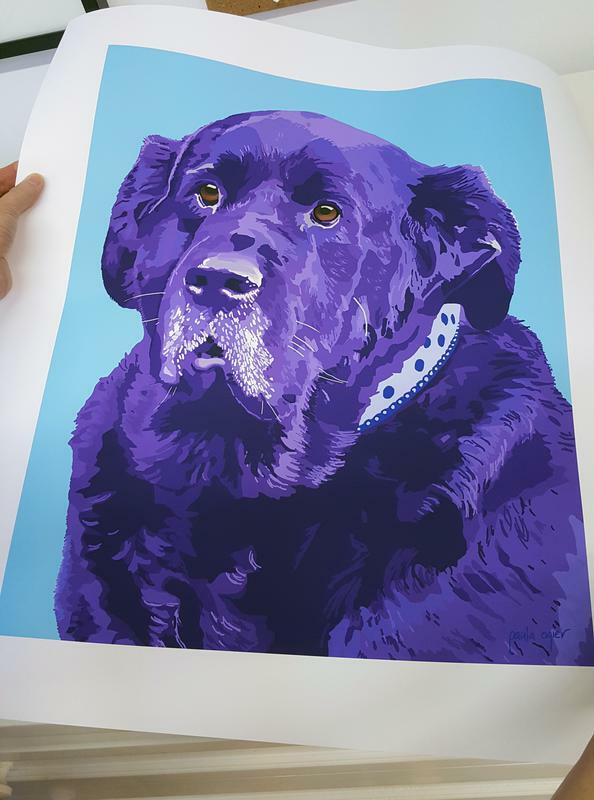 Your pet's portrait can be produced to fit standard frame sizes. This means you can either go to a framer for custom framing, or you can easily purchase a ready-made frame on your own and insert your new portrait. Above prices are for single subject portraits; for more than one pet in the same portrait, add $100 for each additional pet. If you are in the Boston area, you can also pick up your print from my studio in the SoWa art district in the South End. Portrait contract terms can be viewed here.